Please note the date change for this month only. Have you ever thought about cycling? We would love to see you at any of our Saturday morning rides (first Saturday of each month, leaving from The Parade, Liskeard PL14 6AW unless otherwise stated). 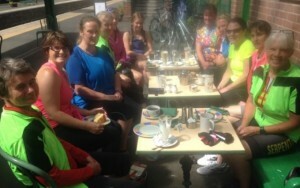 All rides include a cafe stop for some well deserved tea and cake! 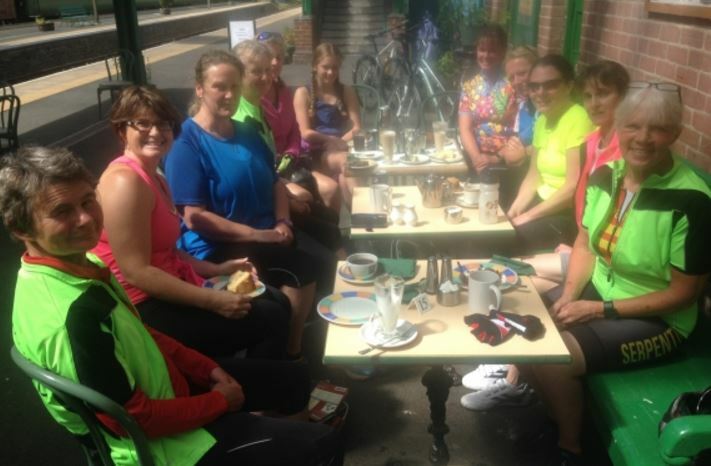 Liskeard Ladies Cycle Group aims to provide a safe and friendly environment for women who would like to try group cycling. Everyone is welcome, we try to make sure that rides are sociable and help our riders develop confidence for riding on the roads. We always cycle at the pace of our slower members and our cafe stops are a key feature of our rides. Rides are about 10 to 20 miles in length. When riders feel confident enough, they can participate in our Liskeard Velo rides and our Wednesday evening social rides too.